This Southern region of france produces nearly three times that of Bordeaux, and the Languedoc-Roussillon alone accounts for about a third of all French wine made. 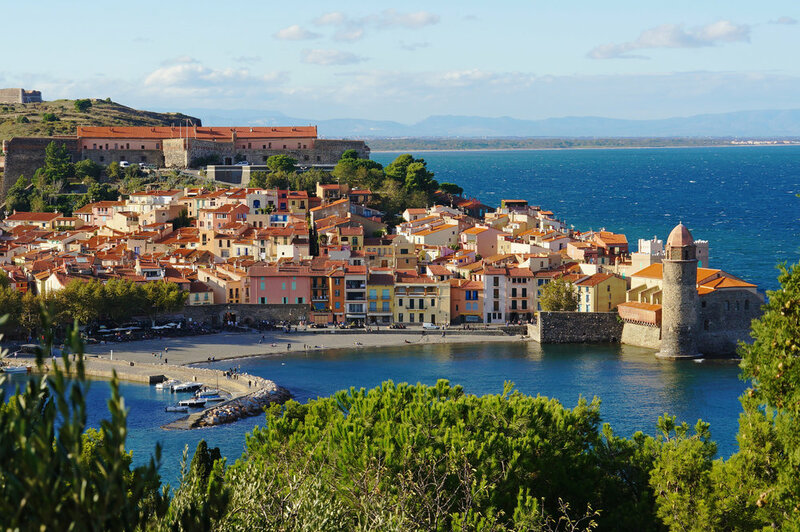 The UK is the Languedoc's first export market and it's easy to see why: a wealth of good-value, characterful reds is available to suit all occasions and budgets. The Society offers a wide range of wines, from high-quality growers and estates. And so to the rest of southern France. 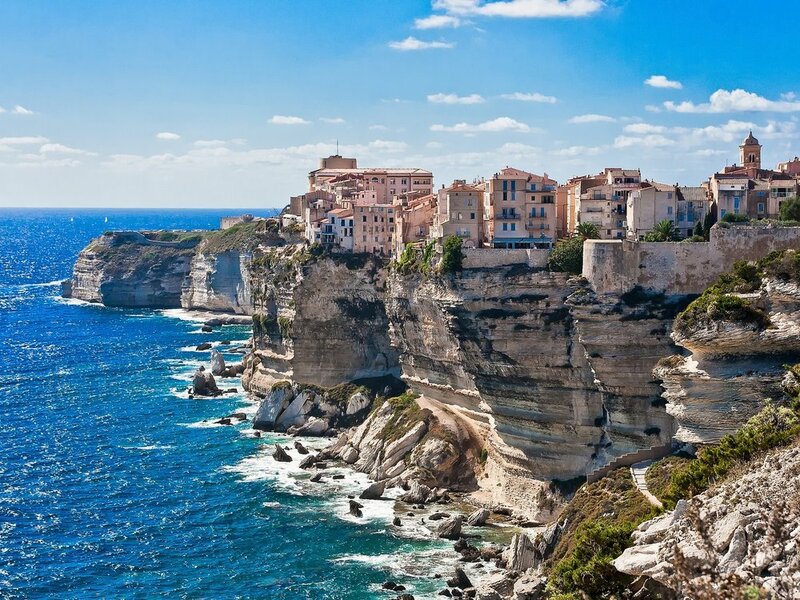 This includes the island of Corsica, southern Provence and Auvergne. S.O.F produces some exceptional bottles and more characterful fine wines from producers pushing the envelope in terms of quality and, often, experimentation.